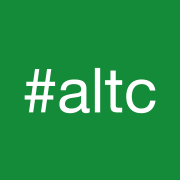 #altc Early Bird registration is extended to 13 July! 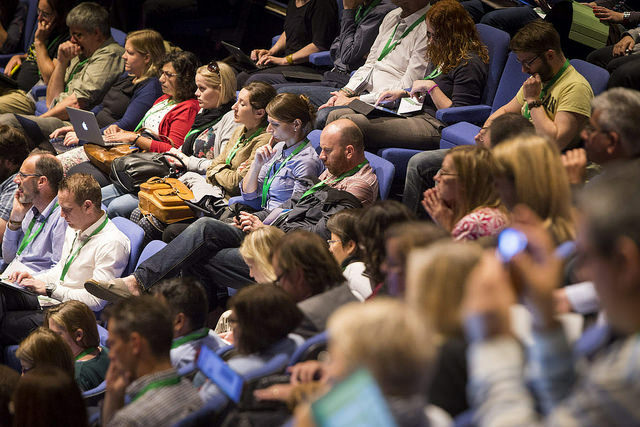 Registration is open for the 22nd Annual Conference of the Association for Learning Technology, 8–10 September 2015, University of Manchester. Given the volume of submissions it’s taking us longer to draft the conference timetable than anticipated. To allow delegates who are planning to attend single days an opportunity to decide their preferred day(s) we are extending the early bird registration to the 13th July. A draft of the conference timetable should be up later this week. To book please visit: http://go.alt.ac.uk/2015-altc-reg. For more details of keynote and invited speakers please visit: https://altc.alt.ac.uk/2015/programme/keynote-and-invited-speakers/.